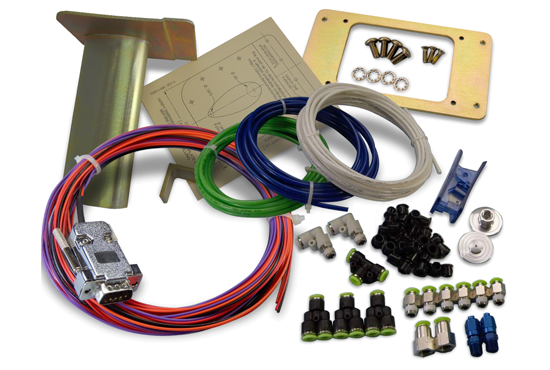 Display video from any s-video or composite source. 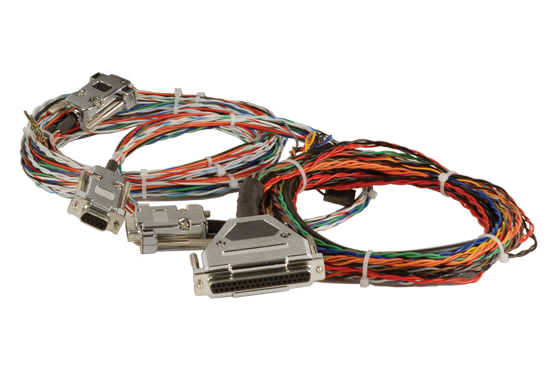 Connections Video sources connect via s-video or composite input with the Video Input Adapter (part number 102211-000). Both NTSC and PAL formats are supported for worldwide compatibility. The SkyView Video Input Adapter must be plugged in before the display is turned on and remain plugged in for the full flight to view video on the connected display. In a multiple display system, one Adapter must be used per display; they do not share the video over the network. 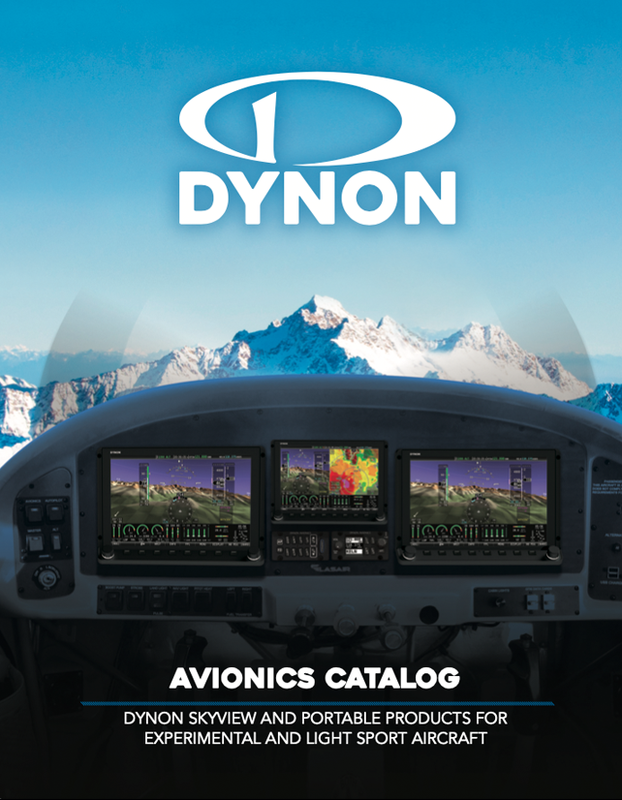 Dynon Avionics does not supply cameras or other video sources, or cabling associated with video devices. 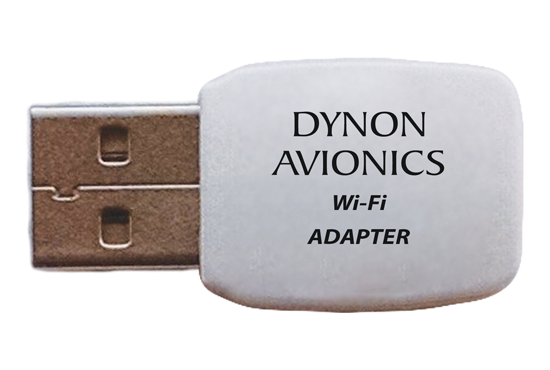 The video device will require power that is not supplied or controlled by SkyView. 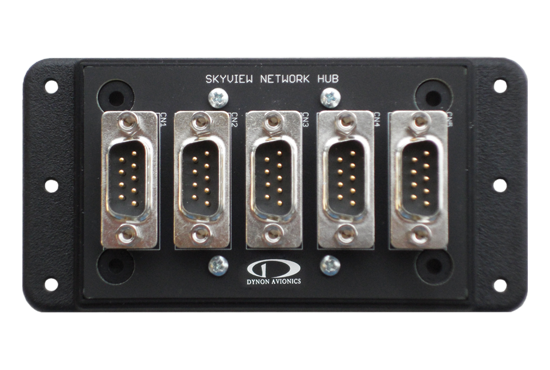 Note: The Video Input Adapter is only compatible with SkyView HDX displays, SkyView SV-D1000T Touch displays, SV-D1000 displays serial number 6000 and higher, and SV-D700 displays serial number 4000 and higher. Requires SkyView version 11.0 or higher, which is available, as a FREE upgrade for existing SkyView customers.